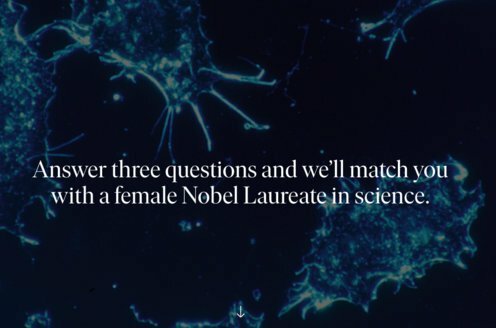 Prize motivation: "for the development of the ion trap technique." The properties of atoms are determined by laws of quantum mechanics that say they can have only fixed energy levels and that electromagnetic radiation with certain frequencies is emitted or absorbed when there are transitions among different energy levels. Opportunities to study the properties and spectrums of atoms are improved if individual atoms can be isolated under constant conditions for longer periods. 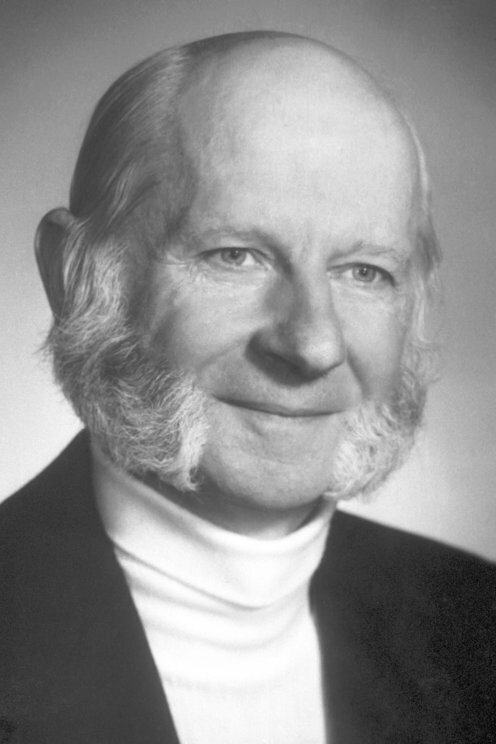 In the 1950s Hans Dehmelt developed a method for using magnetic fields to capture charged atoms - ions - in a trap.